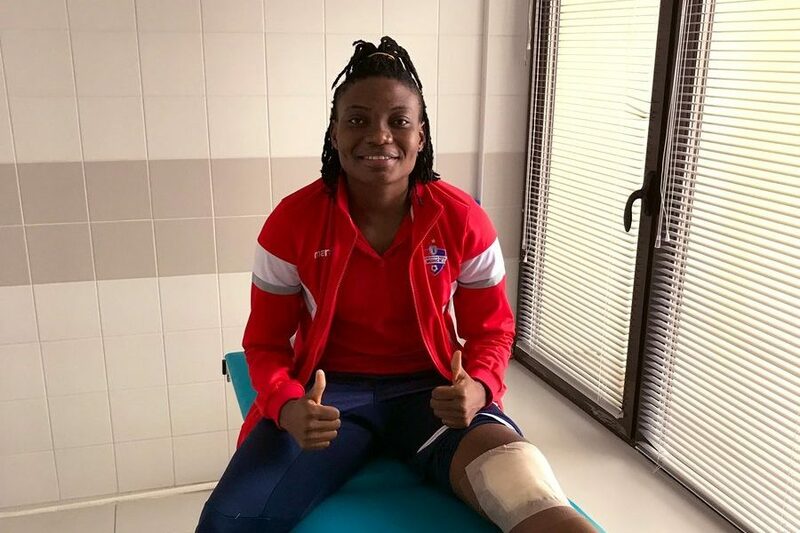 Ghana female defender Faustina Ampah has undergone a surgery to correct her knee. 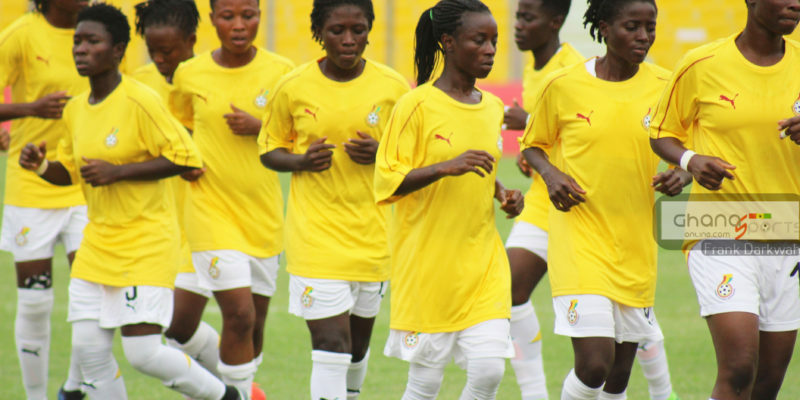 The center-back had been out of action for some time now after sustaining a setback at her Club. Ampah was operated as she begins her rehabilitation. The 22-year-old will be sidelined for a couple of weeks in a bid to regain her fitness. “I have successfully undergone my surgery on my left knee, on Wednesday, thanks to everyone who has assisted me with prayers and goodwill messages,” the former Blessed Ladies captain posted on her tweeter page. 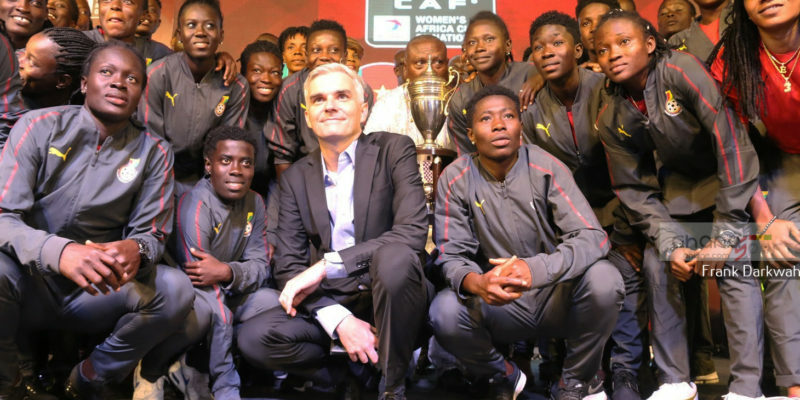 The FC Minsk back liner played for Ghana at the 2018 Africa Women’s Cup of Nations tournament. 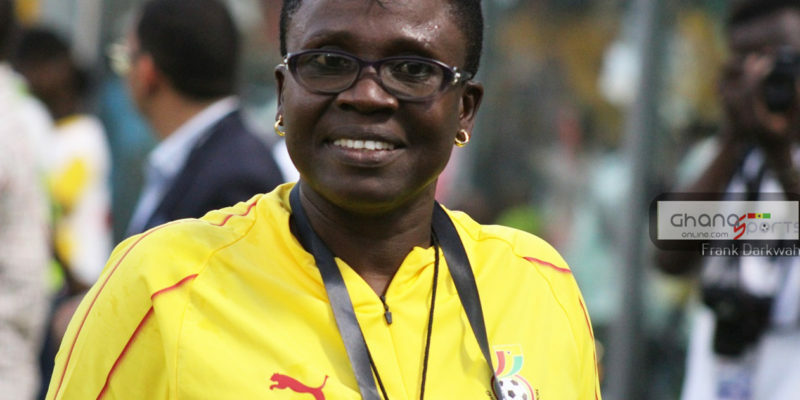 She has also represented Ghana at the FIFA U17 and U20 Women’s World Cup competitions.